Sweetly B Squared: CONGRATS - Proven Winners WINNER! CONGRATS - Proven Winners WINNER! 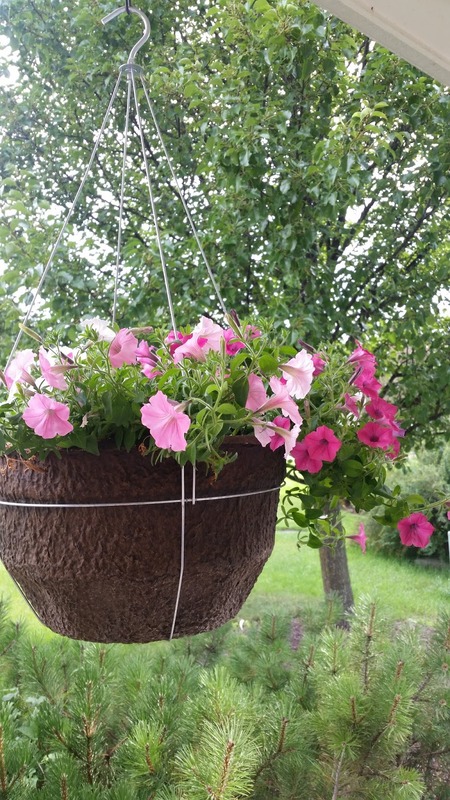 Congratulations to AMANDA for being the random winner of the DIY Hanging Basket from Proven Winners Direct by Four Star Greenhouse Inc. You're going to LOVE it!! Remember there's still a few days left with our generous discount code as well: Use this code: SWEETLYPWDIY at their site: www.provenwinnersdirect.com before August 1, 2016. I received this fabulous basket in exchange for my unbiased review.